You can also buy all the merchandise in all good record stores and digital download sites and of course from our gigs. 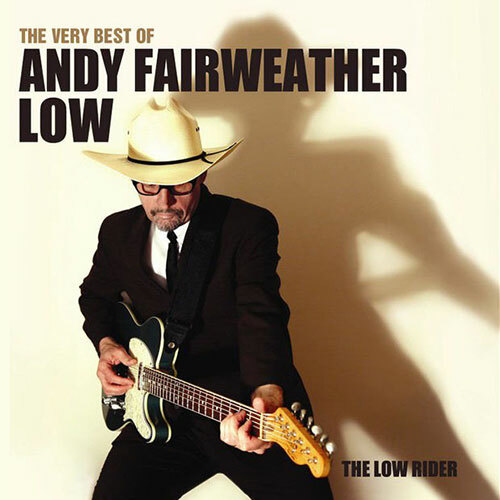 “The Very Best Of Andy Fairweather Low – The Low Rider” features 14 of Andy’s best known tracks. 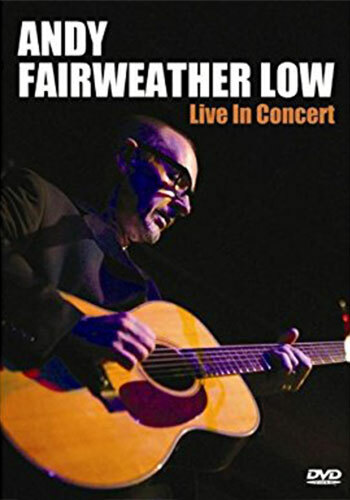 The CD effortlessly mixes re-recorded versions of his biggest hits with some of the most in-demand live numbers that he plays on tour. 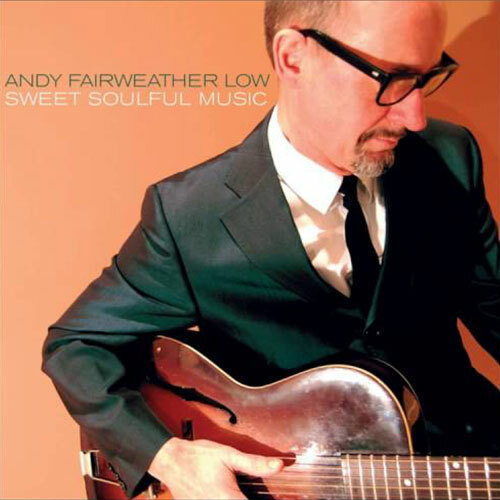 Sweet Soulful Music was a welcome solo return for one of the UK’s most distinctive artists. His album throbs with a distinctly human vitality, its 13 original songs by turns playful and plaintive. This is a record the world needs to hear, and the world needs to know that. Many people already had most of the band releases and were asking whether several songs from the live set were available, so here it is… Listen Here. 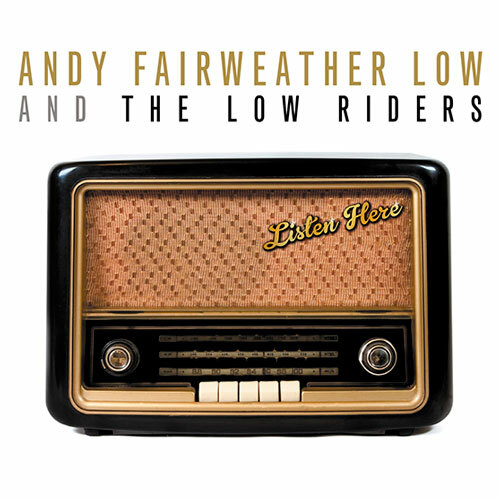 Features R&B, gospel, country and blues all of the tracks highlight the guitar players and songs that influenced Andy when he was growing up. 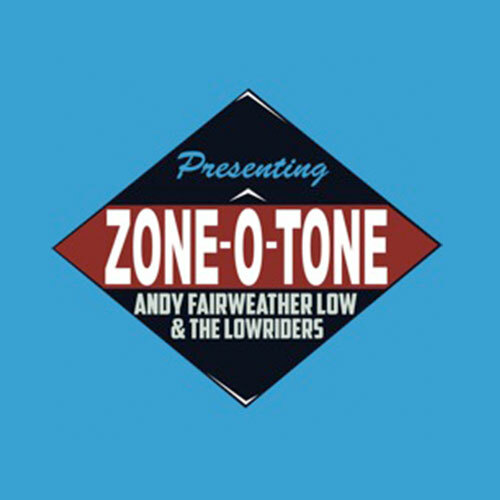 Zone-O-Tone contains twelve new songs I’ve written that were inspired by the music of Stax and Atlantic soul, The Four Aces, Josef Locke, Johnny Kidd, Lonnie Donegan, The Shadows and many more. I am of my time, so are the songs and so is this album! Two sets 1 night. 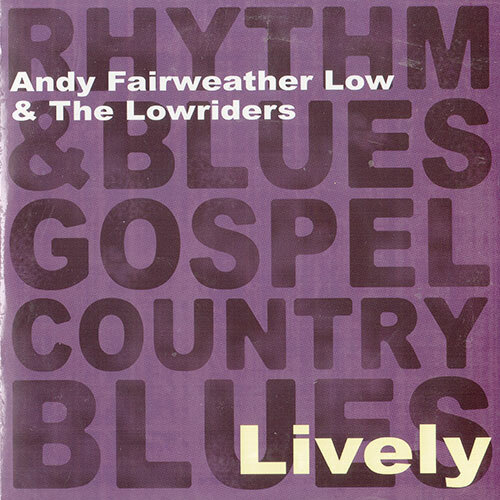 Tripled disc (2CD’s & 1DVD) Over 30 live tracks from Andy & The Low Riders. 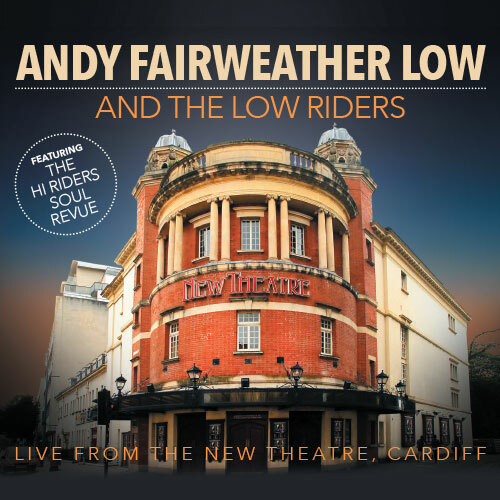 Including Classic hits from Andy’s Amen Corner days.